Partners are our key collaborators and contributors. We are always looking for opportunities to partner with others. As a practioner and someone who wants to influence the purpose and values that ground evaluative practice in philanthropy, CEI has been an invaluable resource and colleague. Who they are in this work is as meaningful to me as what they do. Innovation Network is our fiscal sponsor. 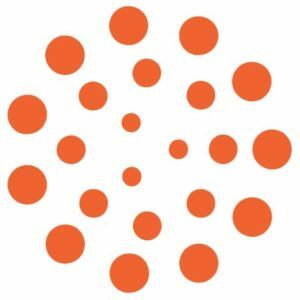 They are a nonprofit evaluation, research, and consulting firm that provides knowledge and expertise to help social sector organizations learn from their work to improve their results. We work together on projects of mutual interest, and share office space and infrastructure. 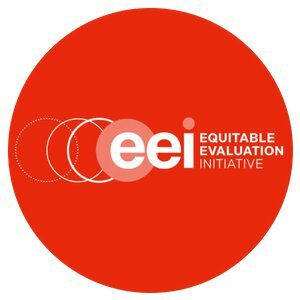 We are a field partner and amplifier for the Equitable Evaluation Initiative, which is shifting the evaluation paradigm in the social sector so that evaluation becomes a tool for and of equity. We are collaborating on building equitable evaluation demand and capacity among evaluation leaders working in philanthropy. We are working with Engage R+D on a developmental evaluation of the Art for Justice Fund, which connects the generosity of art collectors with the creativity of artists and the ingenuity of advocates to help solve the crisis of mass incarceration. 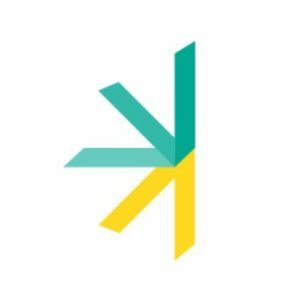 As evaluation partners, we bring to this unique effort a shared passion for social justice and participatory evaluation, experience supporting complex philanthropic initiatives, and communications and methodological creativity. We collaborate with the London-based Institute for Voluntary Action Research (IVAR) on the UK-version of the Evaluation Roundtable. 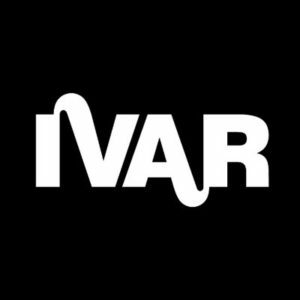 IVAR supports the development and sustainability of voluntary sector organizations through research, education, and training.